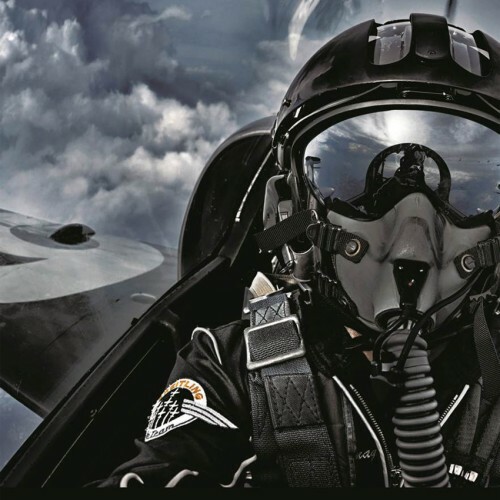 Breitling, famous for its chronographs and its strong link to aviation, has just launched a new pilot’s watch collection: the Navitimer 8. 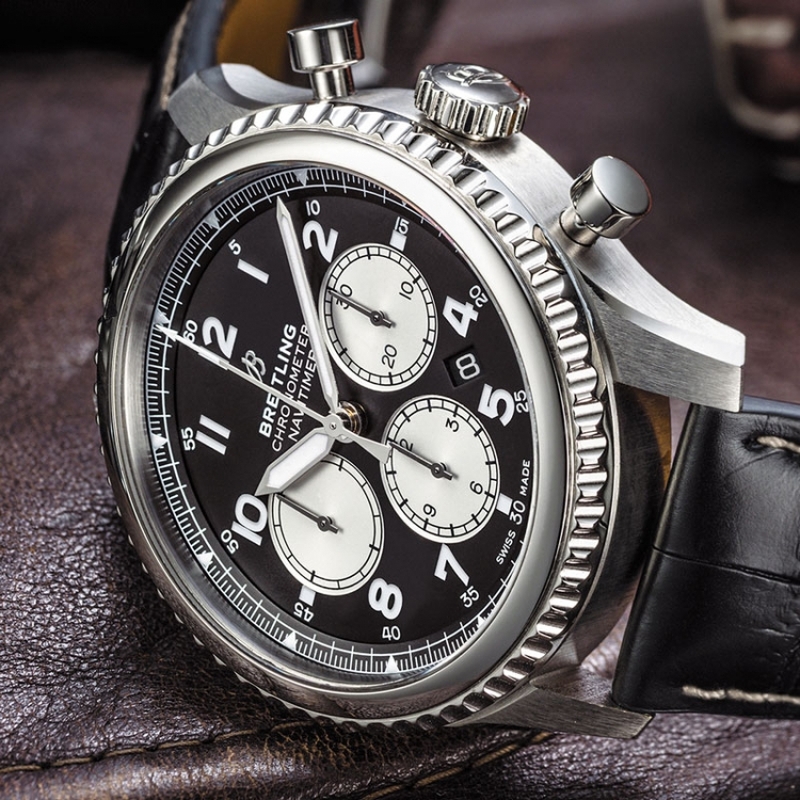 The 8 in its name is a nod to the Huit Aviation Department, which was set up in 1938 to produce cockpit instruments as well as classic pilot’s watches for civilian and military use. At the time, Willy Breitling chose the name “Huit,” the French word for “eight,” as a reference to the eight-day power reserve offered by its storied cockpit instruments. 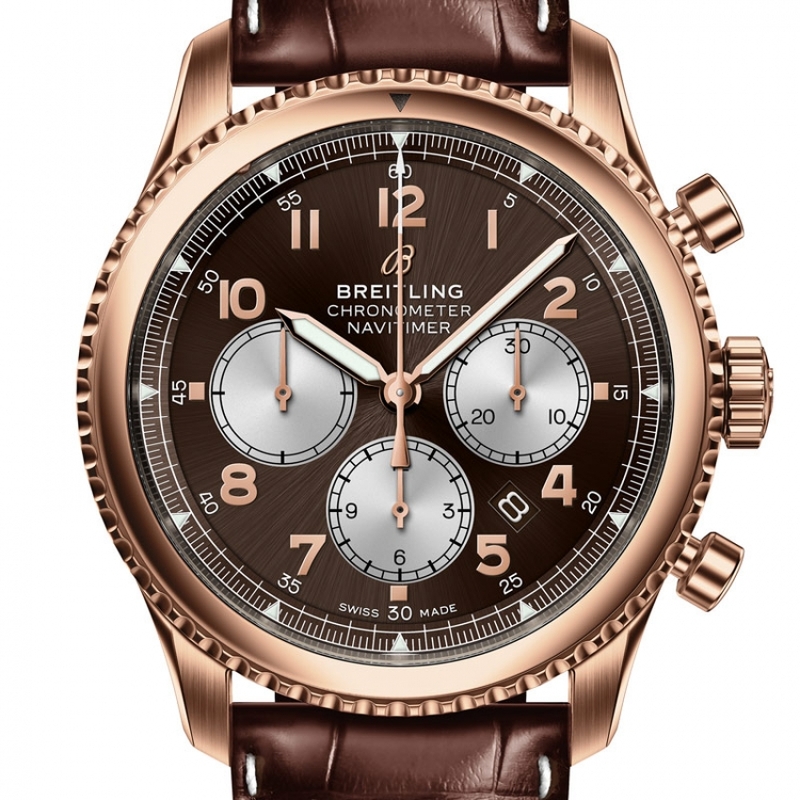 As a highlight of our new watch line, the Navitimer 8 B01 is presented in stainless steel as well as in 18k red gold, each with the exclusive Breitling Manufacture Caliber 01. With those two versions, the manufactory meets all the demands of discerning watch bearers.